HomeNewsSoftwarePluginsCarbon Electra Synthesizer Plugin 1.5 Brings New Filters, Distortion Mode & More! Carbon Electra Synthesizer Plugin 1.5 Brings New Filters, Distortion Mode & More! Carbon Electra Synthesizer 1.5 adds new classic analog style filter modes, new distortion mode, new FM options as well as 150 new presets! Plugin Boutique has recently updated the virtual analog Synthesizer plugin Carbon Electra with many new features and improvements. 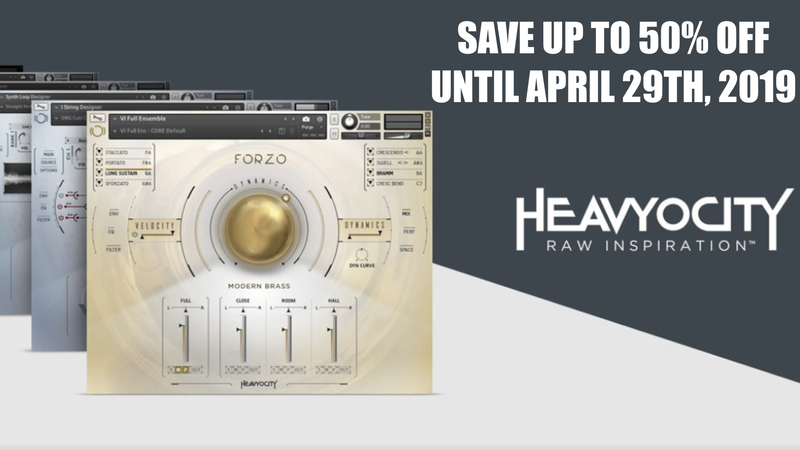 Highlights are new classic analog style filter modes, new distortion mode, new oscillator 1 FM modulation switch as well as 150 new professional designed presets and more. All this is free of charge for existing users. 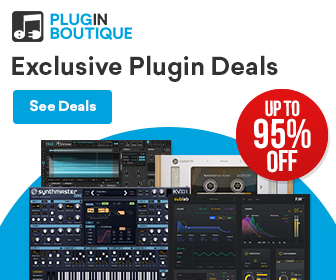 Plugin Boutique Carbon Electra Synthesizer is available now for 49€ for PC & Mac. The update 1.5 is free of charge for existing users! 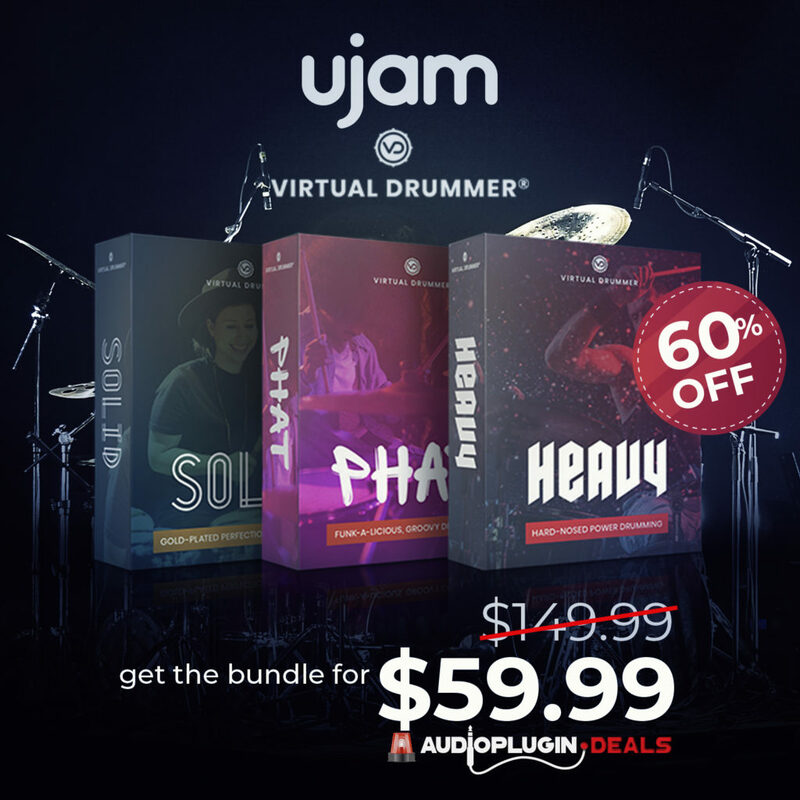 Save 30% OFF on all Carbon Electra Expansions until November 1st, 2018.
apeSoft Updated iVCS3 Synthesizer For iOS To V.2.4! 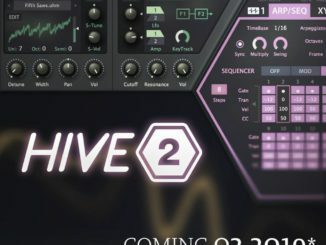 Arturia Synclavier V2 Is Out! 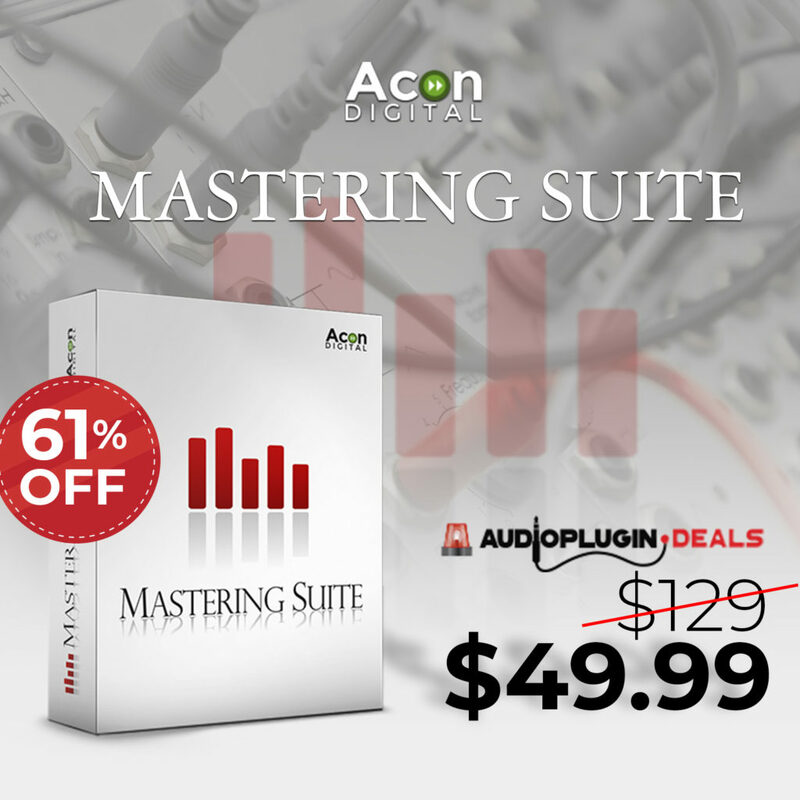 FREE Update With Sample Playback, Re-Synthesis & More! 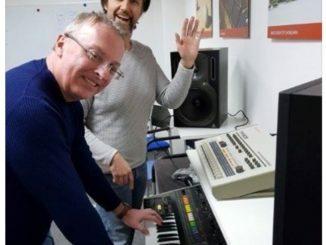 Is BEHRINGER Planning An Analog Roland Jupiter-8 Synthesizer Clone? 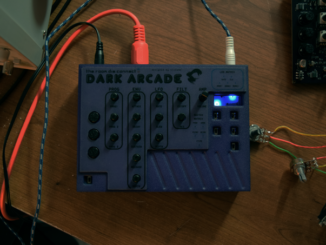 Dark Arcade Is A 4-Voice Hybrid Synthesizer With Karplus-Strong Synthesis For Just $120 USD!